Turn your beautiful memories into beautifully captured photos. Our seasons of life feels fast and every moment is worth documenting. Your holidays, especially, are moments that you will cherish for many years to come. 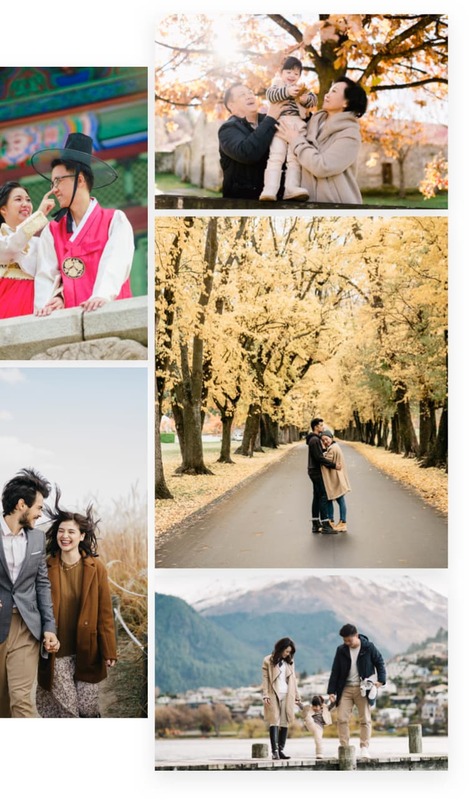 SweetEscape connects you with photographers in 400+ cities around the world to capture your moments wherever you are. You can download the edited photos within three business days after your photo shoot. SweetEscape offers a short & sweet way to make your holiday more memorable with ONE HOUR PHOTO SHOOT. Simply take 60 minutes of your memories-filled holiday, select your destination, pick a time and place, and capture moments you will cherish for later. The 1 hour photo shoot offers a hassle-free and more affordable option to make your holidays more memorable. How many spots can we shoot at in one hour? In one hour, you can visit and capture your moments in one or two spots. You might even be able to cover more; it all depends on how fast you move. How long in advance should I book the shoot? We suggest you to book at least two weeks before your preferred date and time so that we can ensure photographer availability. However, as much as we try to accommodate last minute bookings, we would appreciate if you can book at least two days in advance. What if I arrive late at the meeting point? 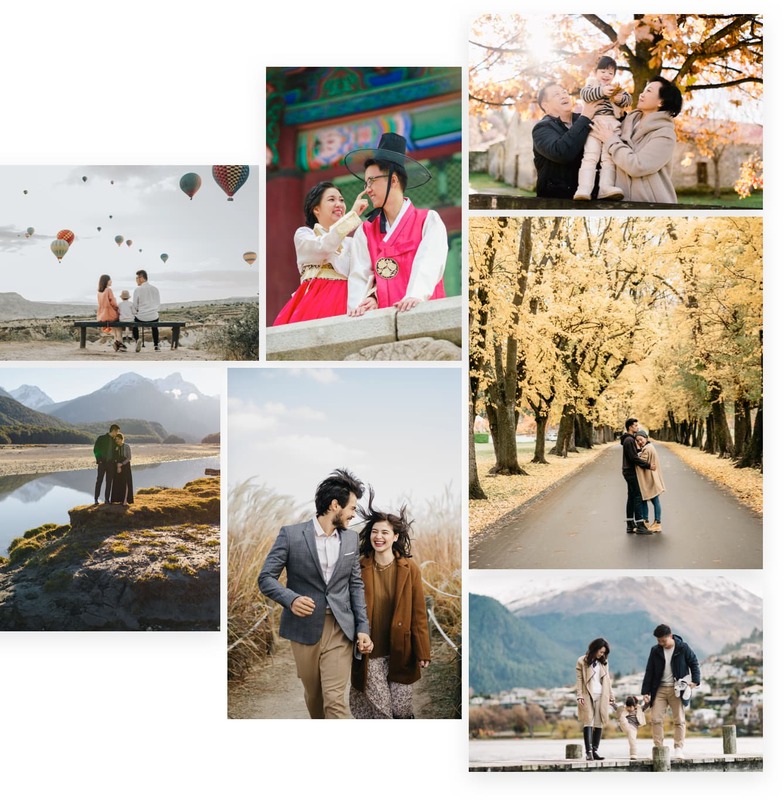 We hope that you’ll meet your photographer on time so that you can have an effective session. In the case when you’re more than 10 minutes late, however, we regret to inform you that there will be penalties applied. Can I add an extra hour on the spot? We suggest you to go ahead and book the 2 hour photo shoot if you feel that 60 minutes would not be enough because due to photographer availability, we are unable to accommodate last minute requests for the 1 hour photo shoot. Can I use ongoing promo codes to purchase this session? Our promotions can only be applied to the regular, 2 hour photo shoot and unfortunately, cannot be used for our 1 hour photo shoot.